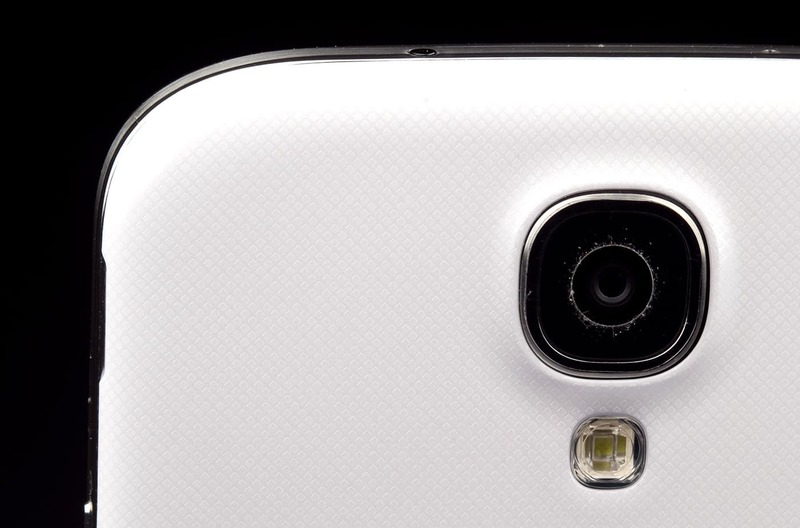 Galaxy S4 from Samsung is officially a better smartphone than iPhone 5 if we think about cameras. DxO Laboratories made some tests which are placing Galaxy s4 above iPhone 5 with a score of 75 to 72 points. 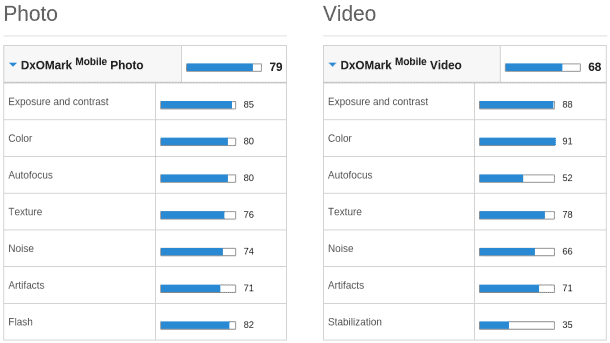 Camera optics and image sensor analysis represent the two big components of the test made by DxO Labs which offered a bigger score for Galaxy S4 than its big rival, iPhone 5. However, Galaxy S4 has been outclassed by Nokia 808 Pureview with two points, fact which is telling Samsung and Apple that they need to improve in the future. The model offered by Nokia isn’t so popular as the Galaxy S4 and iPhone 5 because of its operating system: Symbian. So Nokia needs to improve their operating systems and Samsung and Apple need to improve their cameras. It is well known that smartphones are usually used for the possibility of quick sharing. So, customers will probably look for better and better cameras on their smartphones as they will probably use sharing features very much. Even if Samsung outclassed Apple in this battle, there are a lot of things to improve by both sides. The 13 megapixel camera of Galaxy S4 suffers when the light is low and it has some noise problems. The iPhone suffered with the quality of the photos after processing, but the video stabilization was better. All in one, Samsung created a good smartphone for its customers which has a good camera to use. Think about its 13 megapixels camera as the first camera with this capacity in the world of smartphones and you will probably choose it.